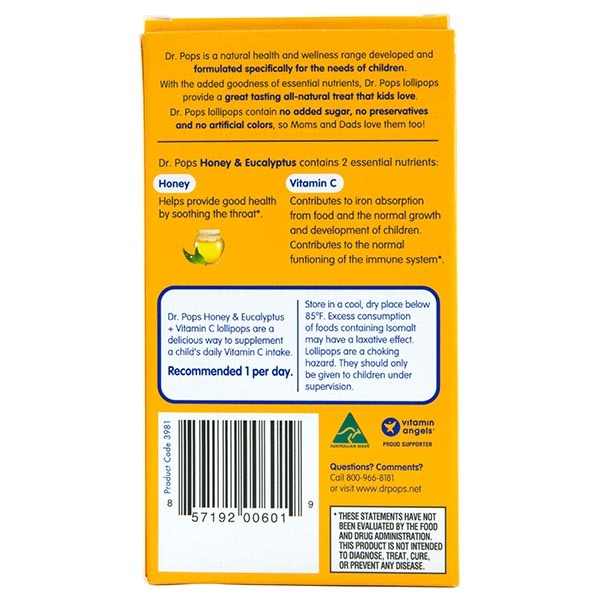 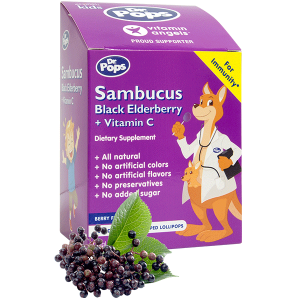 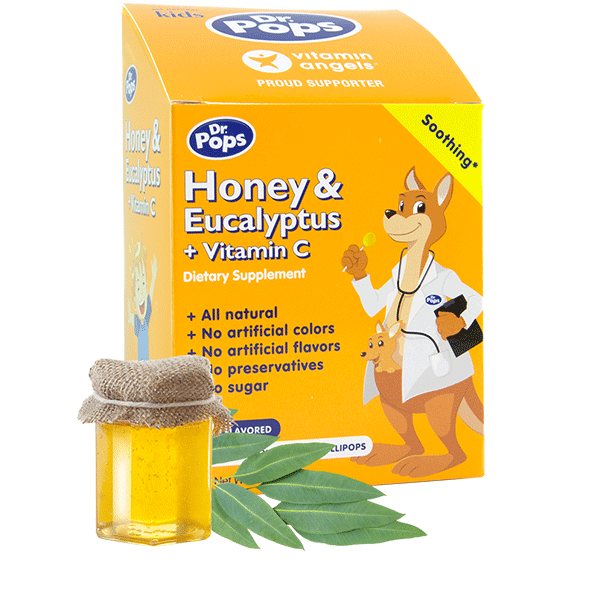 Dr​ ​Pops​ ​Honey​ ​&​ ​Eucalyptus​ ​+​ ​Vitamin​ ​C​ ​lollipops​ ​are​ ​a​ ​delicious​ ​&​ ​healthy​ ​way​ ​to supplement​ ​a​ ​child’s​ ​daily​ ​Vitamin​ ​C​ ​intake.​ ​Made​ ​with​ ​only​ ​real​ ​ingredients​ ​(pure​ ​honey, acerola​ ​(vitamin​ ​C),​ ​isomalt​​ ​&​ ​eucalyptus​ ​oil),​ ​these​ ​soothing​ ​all-natural​ ​lozenges,​ ​originally from​ ​Australia,​ ​have​ ​no​ ​artificial​ ​colors,​ ​​no​ ​artificial​ ​flavors,​ ​no​ ​preservatives,​ ​and​ ​no​ ​sugar. 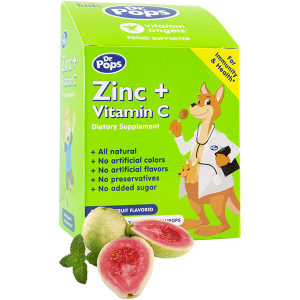 No​ ​artificial​ ​colors,​ ​no​ ​artificial​ ​flavors,​ ​no​ ​preservatives,​ ​no​ ​sugar. 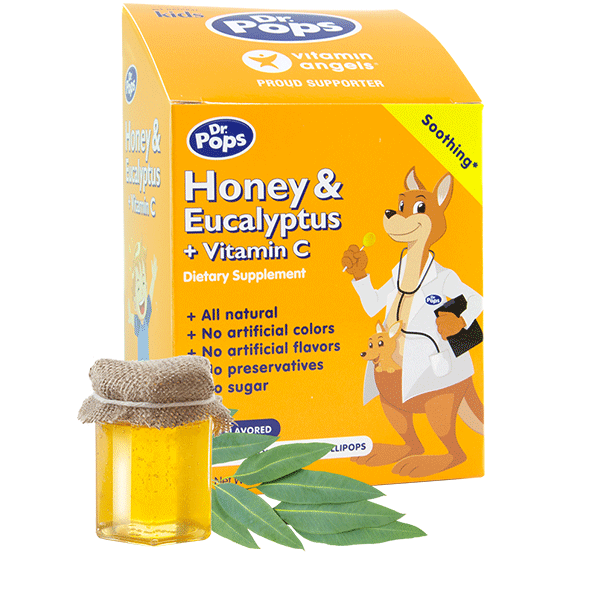 Pure​ ​honey​ ​flavored,​ ​​eucalyptus​ ​lozenges​​ ​are​ ​made​ ​with​ ​real​ ​ingredients;​ ​honey, acerola​ ​(vitamin​ ​C),​ ​isomalt​ ​&​ ​eucalyptus​ ​oil. 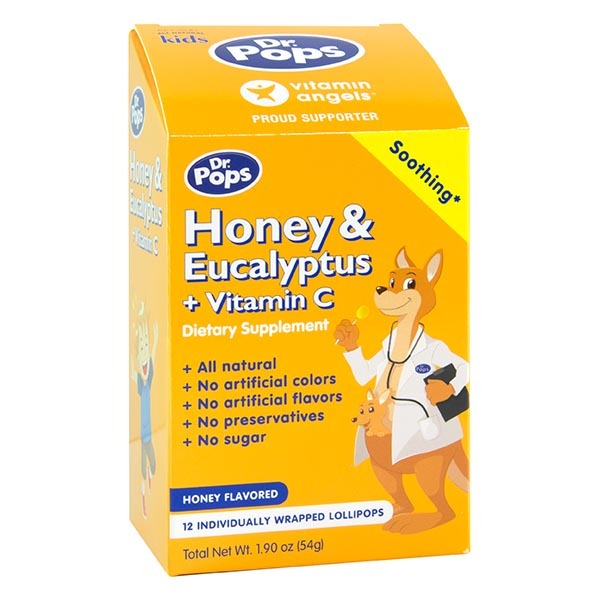 Dr​ ​Pops​ ​Honey​ ​&​ ​Eucalyptus​ ​+​ ​Vitamin​ ​C​ ​lollipops​​ ​are​ ​vegetarian,​ ​however​ ​as​ ​they contain​ ​honey,​ ​they​ ​are​ ​only​ ​suggested​ ​for​ ​kids​ ​older​ ​than​ ​12​ ​months. 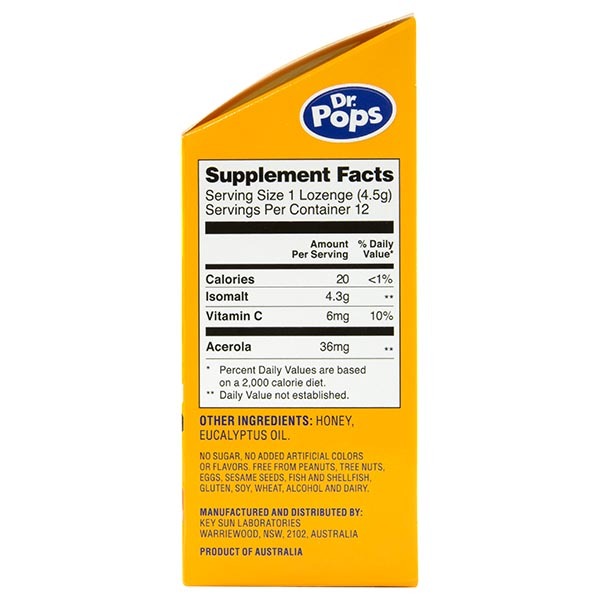 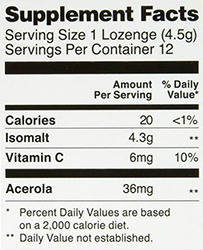 No sugar, no added artificial colors or flavors, free from peanuts, tree nuts, eggs, sesame seed, fish and shellfish, gluten, soy, wheat, alcohol and dairy.